Family Guidance Center has volunteer opportunities for those interested in giving hands-on help to our agency. We would love to have you on our volunteer team. 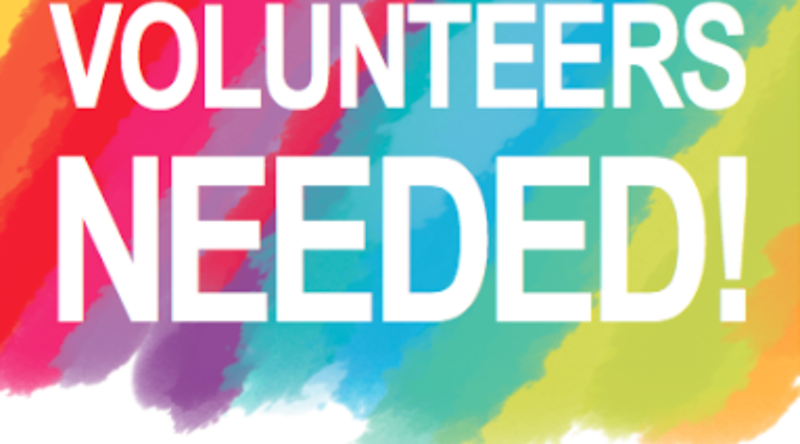 We ask all volunteers put in a Volunteer Application, Waiver and a Confidentiality form. If you are interested in volunteering at any of the below locations or would like more information, please contact us at 828-322-1400 or at kmayer@fgcservices.com. April 11th 7pm & July 4th 7pm. We will be asking volunteers to help with concessions. We are in need of 10+ Volunteers. Since the agency is hosting the concessions we get a percentage of the profits. This will help our agency grow. This will help with our Domestic Violence Victims (First step programs), Sexual assault Victims and Nurturing adolescents. We are going to need one or two volunteers to help out at the event. We may also need some to take photos and give out handouts. We are going to need volunteers to help set up and break down, and help facilitate the event. We may also need some to stay throughout the event to take photos and give out handouts. We are going to need volunteers to come in and help set up and break down. We may also need some to stay throughout the event to take photos and give out handouts. We need assistance on Monday – Friday 8am-5pm. We are looking for females only due the type of shelter for the battered women. We need assistance on Monday – Friday 8am-5pm. Create and / or help with store displays. Maintenance help – needed weekly. Create a database and send out emails to customers. We are in need of experienced volunteers to help us remodel a bathroom. We are also looking to paint the lobby. We really just need someone who has done remodeling before to come in and help us with fixing the some things at our office location. We would provide materials.